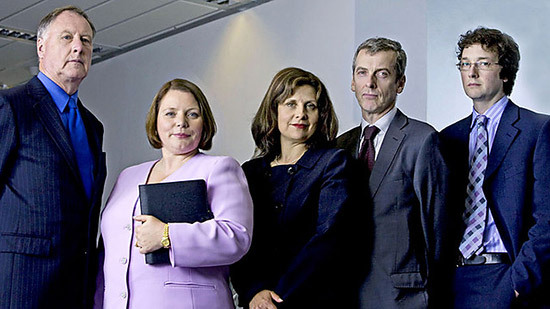 I’ve recommended the amazing Thick of It long ago, when I had only seen the first phenomenal short season. Now Hulu has all four seasons. That means more incredible insults, absurd politics, and Malcolm Tucker. Watch. Enjoy. You will thank me. And as a bonus, while we are on the subject of absurd politics, please read this completely authentic interview of conservative MP David Davies grappling with his views on gay marriage.